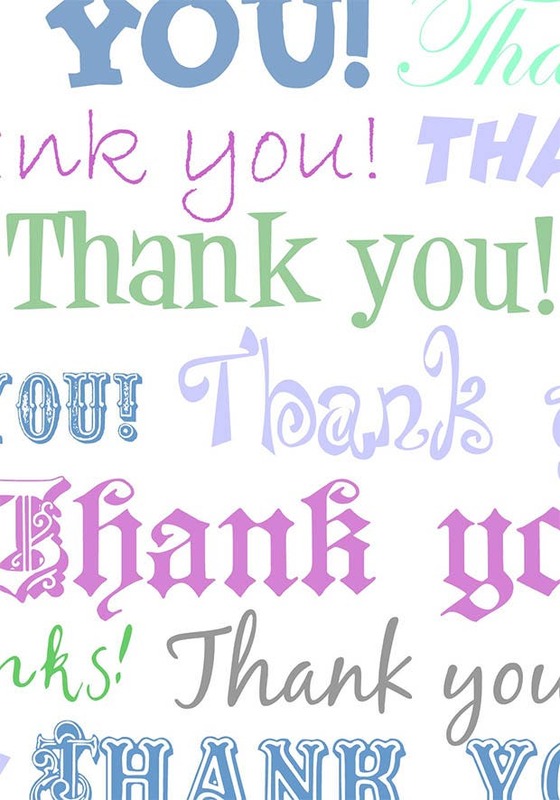 A thank you message card can make anybody’s day, and can give you a great reputation. 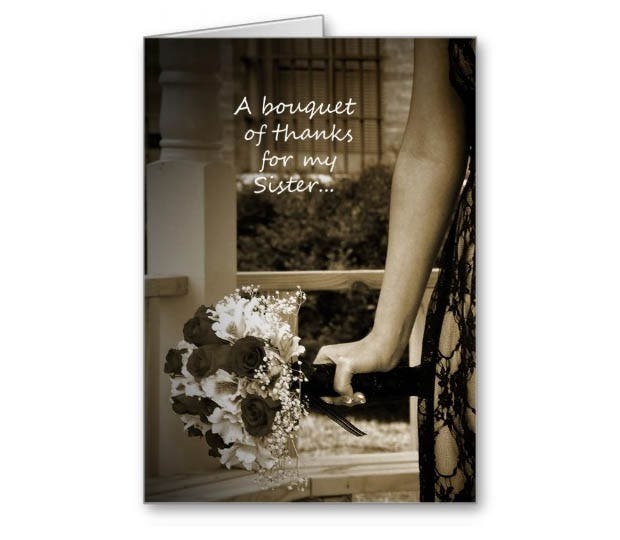 You could even consider using some top class free thank you card templates for business purposes. Premium templates come to you with advanced features such as the facility of adding custom text in the way you want along with images and other content elements such as stamps. 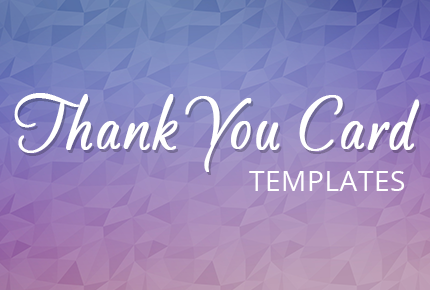 Explore the potential of a simple thank you with this innovative template showcasing vibrant yet usable designs. One can readily personalize the same on adding the required inputs whereas each one can be later printed for personal use. Make use of this this template for a gorgeous design coupled with elegant and innovative typography. 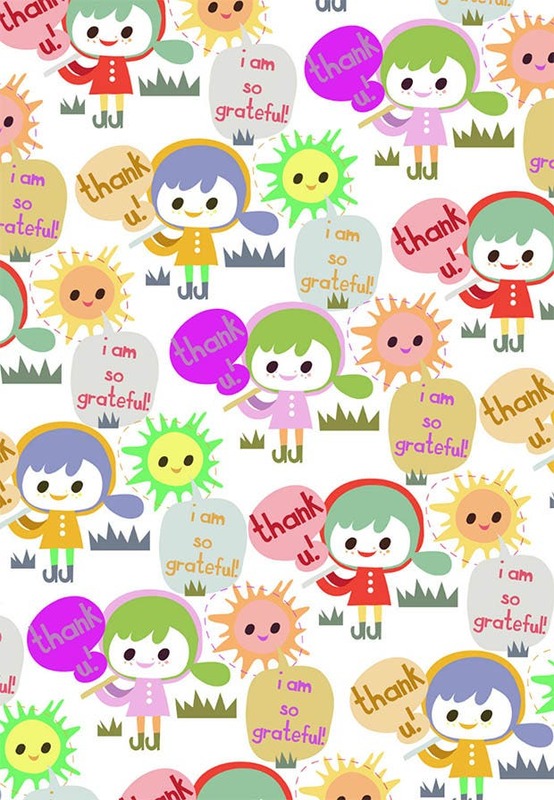 One can show the gratitude in a perfect manner with this printable option, the colors of which can be customized easily. Sepia color modes are present besides the gorgeous designs and an innovative layout. Images can be added with ease whereas the print readiness renders the added support and flexibility to the designers. This template comes with a 5×7 interface followed by the availability of 2 PSD files for covering both front and back designs. Layered files are present and support higher resolution besides the compatible Photoshop illustrations. Use this template for sharing a simple greeting or a hearty thank you with the innovative designs and a simplistic layout. Getting these cards printed is seamlessly easy and the editable interface provides the needed support. 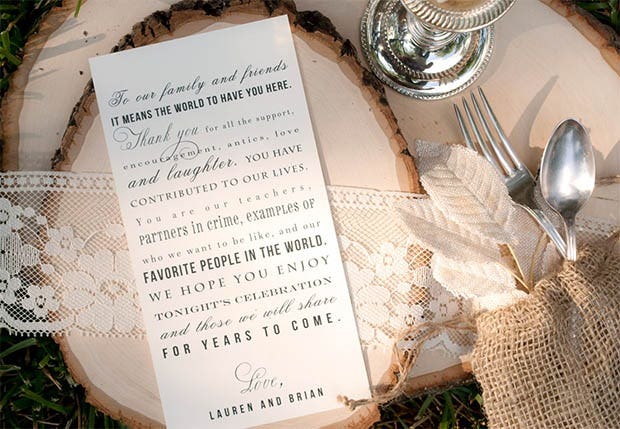 This template allows you to admire an effort with a short but effective thank you note included within. Flower designs and space for including texts come in handy whereas the entire layout can be configured based on user preferences. This is an exceptional template which includes a selective cover verse followed by several printable options. One can easily customize the same besides making use of the downloadable schemes which come in handy. Multiple colors and configurable texts make this template an instant hit. Appreciating something is extremely easy with the print ready options available besides the downloadable support rendering added flexibility. 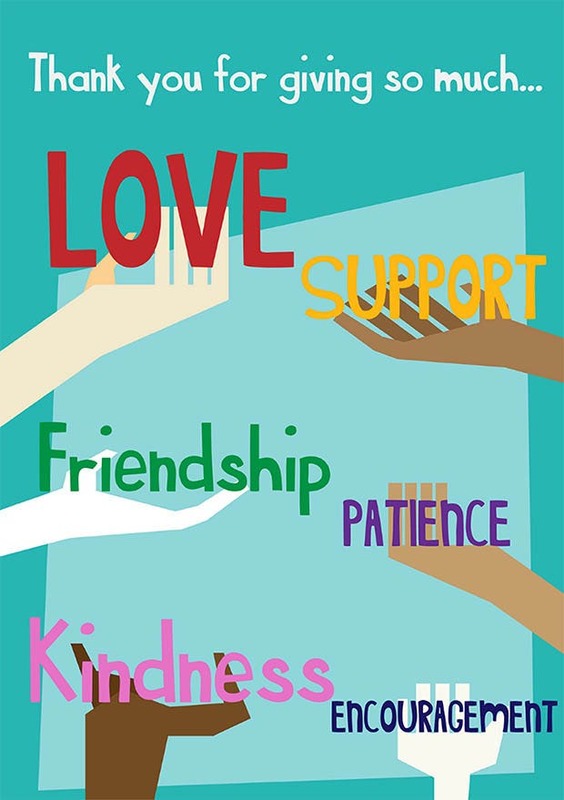 Project the kindness in a perfect manner with this usable template which includes a trendy design and a simplistic layout. Professional outlook is guaranteed besides the print ready options which come in handy. Text based customization and a white background add to the prowess of this innovative template. 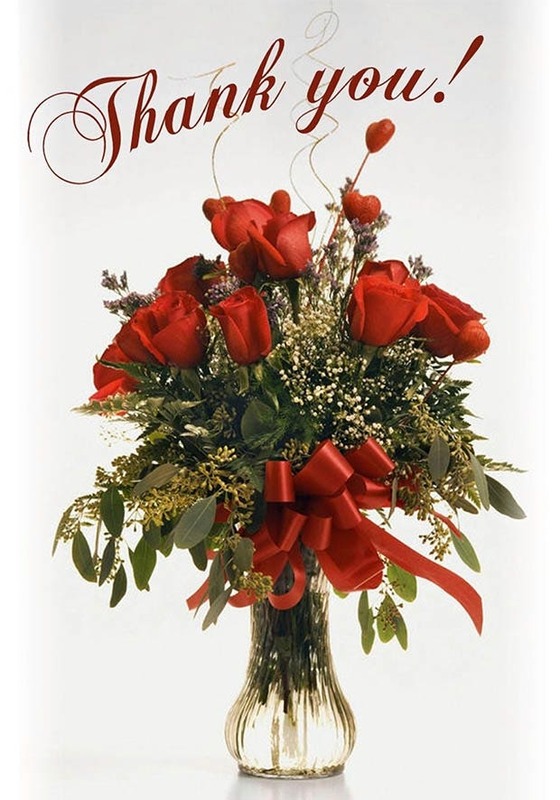 One can personalize the messages whereas the print ready layout provides the needed professional impetus. Premium templates come to you with advanced features such as the facility of adding custom text in the way you want along with images and other content elements such as stamps.Premium templates come to you with advanced features such as the facility of adding custom text in the way you want along with images and other content elements such as stamps. 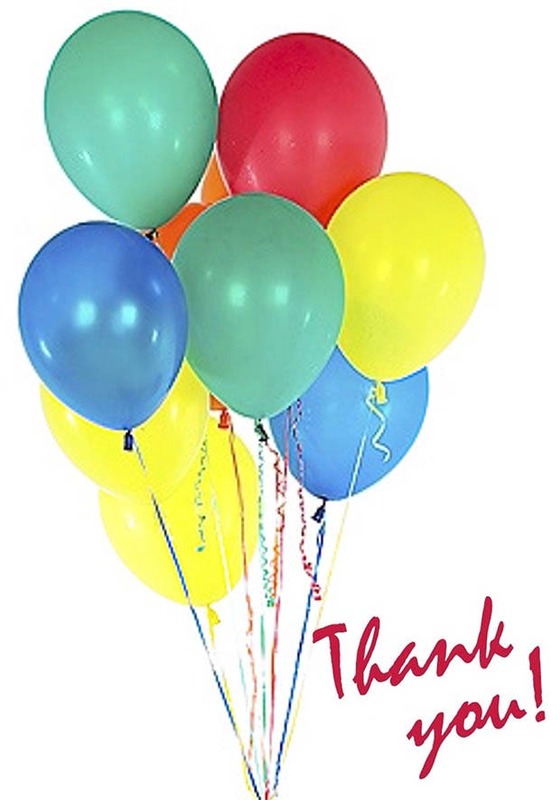 Sending across messages of appreciation will be as enjoyable as possible with so many cool thank you card templates to download or print. 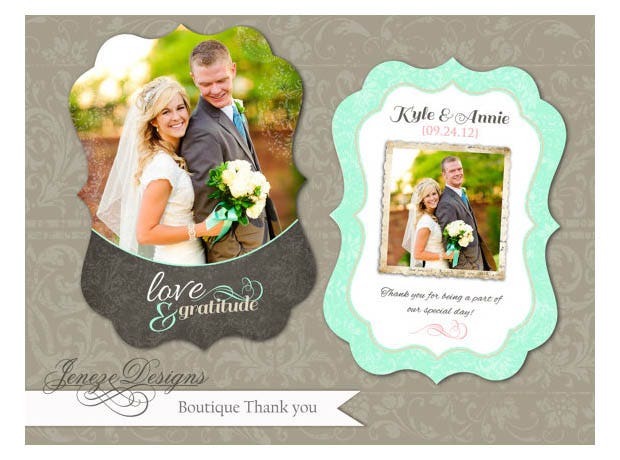 Here, we present a list of some of the best thank you card templates to download or print. If you have any DMCA issues on this post, please contact us!